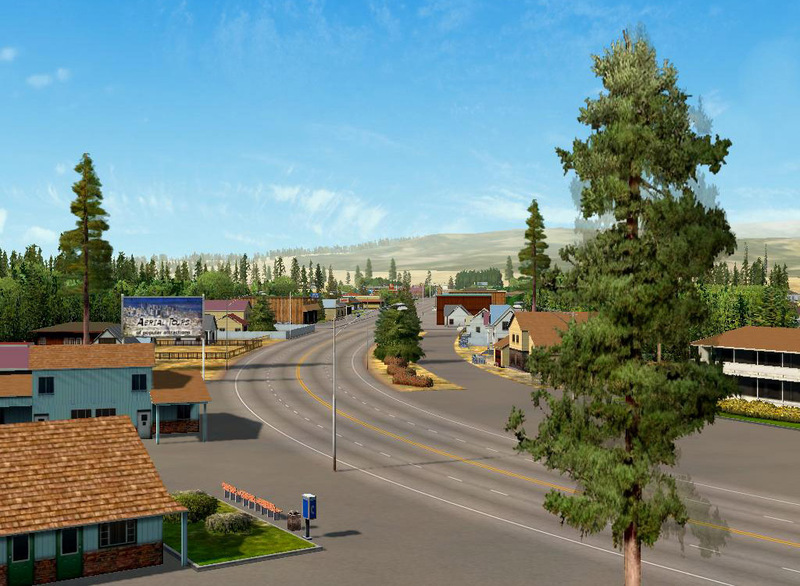 Burney is the largest town in the Eastern part of Shasta County. December 6, 1872 can be rightly considered the date of town foundation, fore this was when the first post-office was opened in the area, along with the store, an inn and a saloon under the same roof. The town was named after one of the pioneers, a hunter and a guide, Samuel Burney, who was killed by the Indians in 1859. 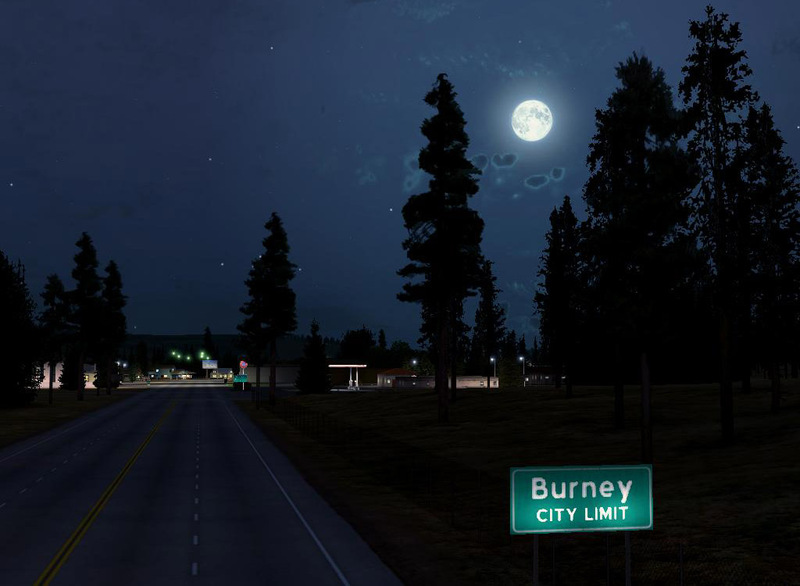 For some time after this event, the area was known as "the valley where Burney was killed". 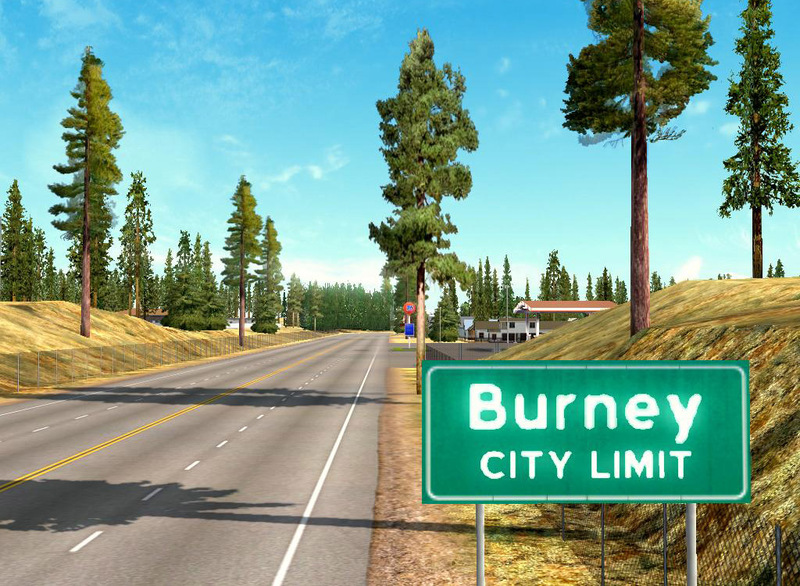 The name of Burney was given not only to the town, but also to the mountain, at the foot of which it is located, and the river nearby, and the valley, the waterfall, the estuary and to virtually everything that is a local attraction. 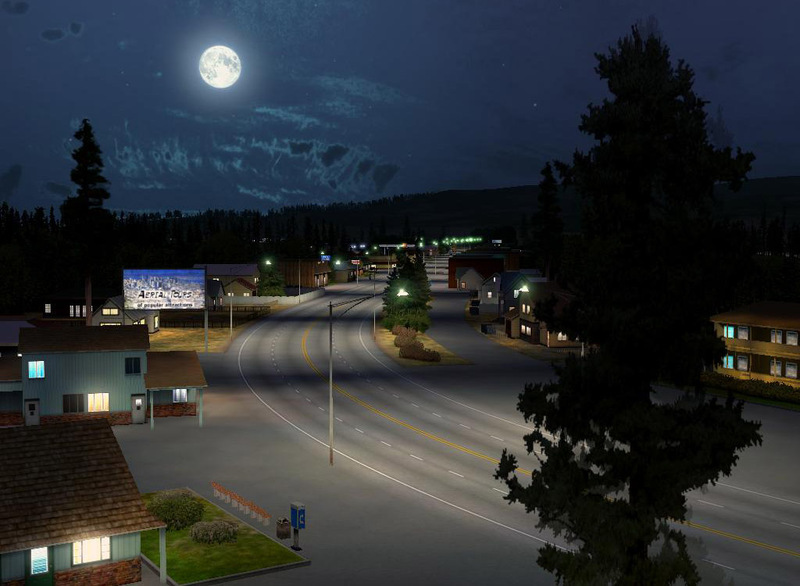 Burney of today is a resort, which population almost doubles in summer time. The guidebooks claim that and its surrounding areas are not only a scenic mecca but also a sportsman's paradise. Hence mostly active sports (hunting, fishing, boating, hiking, jogging, hang-gliding) enthusiasts are coming here, and also those who want to be touched by great and immortal beauty of the primeval nature. The main attraction to the nature lovers is likely the 40-meter Burney Falls, located in the estuary, not very high one, but one of the most beautiful in the northern California. Mass entertainments, traditionally held in Burney on a regular basis, are in agreement with the spirit of sports and adventure. In particular, a classic marathon, which is rated 7 on a 1-10 scale in difficulty by The Ultimate Guide to Marathons and is listed in the World Marathon Guide. In a so-called Annual Ham Run, every participant receives two and a half pounds of ham. Also there’s an annual cattle-cutting contest, to which the cowboys of today come to participate not only from the adjoining West coast states, but also even from Texas.